If you love to entertain as much as I do, then you will love this idea for creating your own patterned tablecloths! I’m always on the lookout for pre-made tablecloths but often have trouble finding exactly what I want for an upcoming party or celebration. This is a simple DIY for making your own polka-dot tablecloth using craft store items. Colors: I selected bright and festive summer colors (orange, pink, red and yellow), but you can select colors to match your party color scheme. Shapes: Polka dots are a favorite of mine (see this recent polka-dot tablescape) but stars, letters or numbers would also be cute! 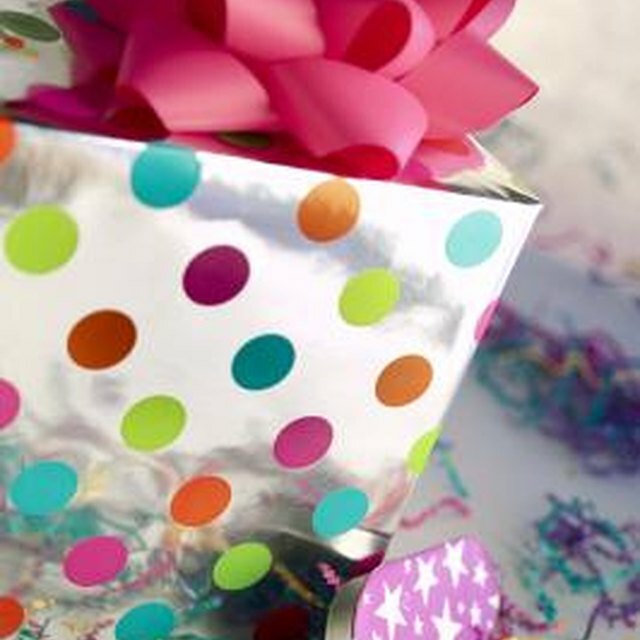 Consider a birth age (1 for a 1st birthday, for example) or even a new monogram for a wedding event. Step 1: Use your round cutter or template (make one on paper or cardboard if you do not have a round cookie cutter) to trace circles on felt. Mark lightly with a pen. I used a 3-inch cookie cutter to create my rounds. Step 2: Cut out circle shapes with scissors. Step 3: Cut circle felt rounds in various colors. Step 4: Use shipping tape or painter’s tape to adhere the felt circles to your fabric. This method allows the fabric to be repurposed for other projects, but you can also use hot glue or other glue adhesive for a permanent tablecloth. Step 5: Time to party! 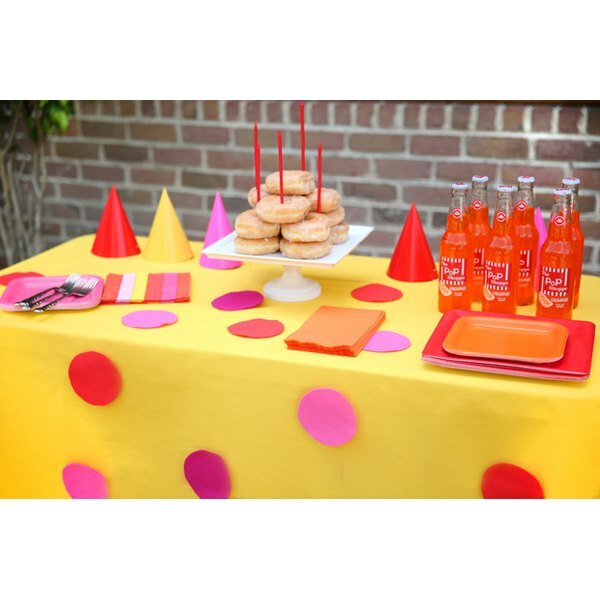 Select table settings and decor to match your polka-dot colors for a perfectly coordinated celebration. When the party is over, simply remove your polka dots to repurpose your fabric for future customizable tablecloths. With a love of entertaining, Courtney Whitmore is a stylist and writer in the field of party design and food. Growing up in the South, she attended Vanderbilt University earning both a bachelor's and master's degrees. Her expertise has been seen in HGTV.com, "Better Homes & Gardens," "Martha Stewart" and more.